Today, one of the quickest ways to build your brand, revenue and business is by taking your products online and making it available to the whole world, because online sales is now a huge part of retail sales. Whether you are a new business looking to build an e-commerce website to enter the online marketplace, or an established company wanting to make user experience better, there are a lot of different e-commerce platforms you need to compare before choosing one that suits your needs. At Z Global, we offer e-commerce website services including site development and conversion rate optimization. But, why an e-commerce platform? Creating a website from scratch, which is too impracticable for many businesses, especially smaller and new ones, because of the cost involved, and hence, is a possibility only for multimillion dollar companies. Utilizing a plugin, which again is an unfeasible option if you are after developing a genuine business. As hard as it can be to believe, there are hundreds, if not thousands, of e-commerce platforms available out there. This makes it challenging for you to make your choice. So, to relieve you of the stress, here is the difference between some of the major players in the category. If you are planning on doing this yourself and in need of the easiest tools to work with, then Shopify is your best bet. As an industry leader, this is one of the best cloud-based e-commerce platforms you can find today. Out of the box, the platform already offers everything a new or existing business would require to operate an e-commerce store effectively. In addition, you also get the ability to include different feature extensions and customize your design. 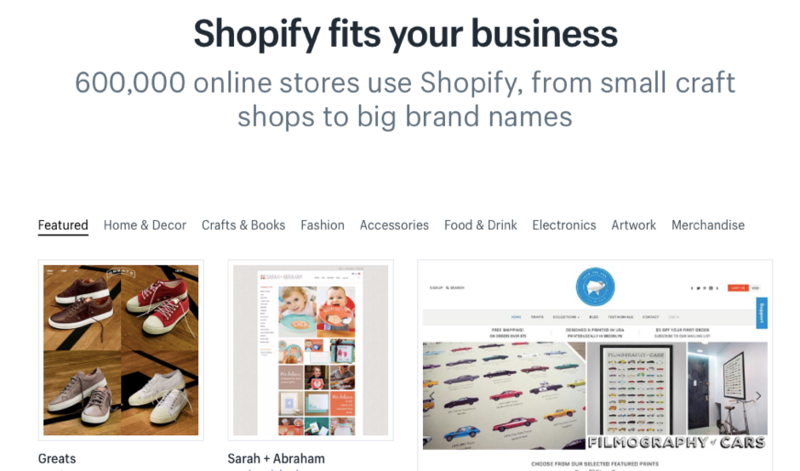 With more than 600,000 businesses across the globe powered by it, Shopify is a streamlined platform that handles anything, from online to brick-and-mortar with just a single, user-friendly tool. Its easy maintenance and affordable cost make it ideal even for small- and medium-sized businesses. 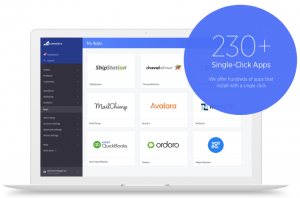 The company’s SaaS subscription model enables you to sign up for the service with monthly payments, and since it is centrally hosted, your backend costs are also eliminated. WooCommerce is one of the most well-known customizable e-commerce platforms on the web, being used in around 58 countries around the world. It is perhaps the most respected platform to offer an open source plugin for the leading content management system, WordPress. One amazing feature of this platform is that, since it is open source, you can easily view and modify its code to suit your requirements. 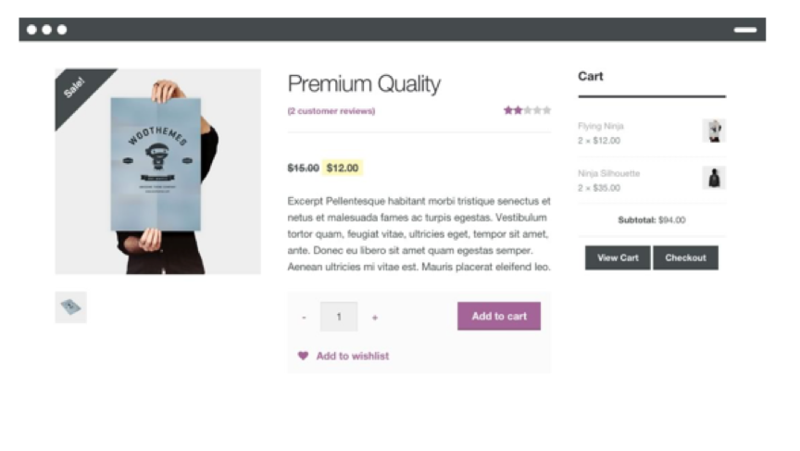 This open-sourced platform not only serves store owners, but is also a great tool for developers to build an e-commerce store their client needs. By using WooCommerce, you also get access to hundreds of extensions, both free and paid, so you are rest assured that there is something for your specific requirements. However, when it comes to user-friendliness, WooCommerce is quite challenging when compared to Shopify, and the service also lags in terms of customer support. Since this is a plugin and not a subscription-based platform, there are some things to be done before you start working with it. And when it comes to pricing, while WooCommerce in itself is free for use, you will incur other costs, such as hosting and domain fees, themes, SEO, and other running costs. Serving some of the big names in different industries, BigCommerce is yet another e-commerce platform available for small and medium-sized businesses. Similar to Shopify, this platform also boasts a completely user-friendly dashboard and amazingly simple and easy instructions and steps to build your online store within a matter of minutes. Optimizing your store, adding products, migrating your store, managing inventory and orders, and a lot more of your business activities are made easy by BigCommerce. In simple words, BigCommerce is an excellent alternative to Shopify, for those looking for something similar. Available to mainly cater the needs of medium to large business owners, Magento is one of the very few e-commerce platforms that comes packed with tons of useful features. This is again an open source platform and is known to be a highly flexible option, offering unlimited possibilities for store owners. 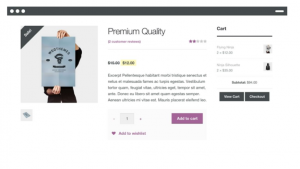 If you are looking for unlimited customizable themes, plugins, and uncompromised built-in support, Magento is the name you can rely on to fully tailor your e-commerce store. Magento, however, is not a highly user-friendly platform you will come across, even with its newer version. Therefore, the platform may not be the right choice for those with no to limited tech knowledge. Also, Magento is not the best when it comes to customer support as well. Without a doubt, ecommerce platforms are your best bet when you want to centralize the operations of your business and run your business the way you like. 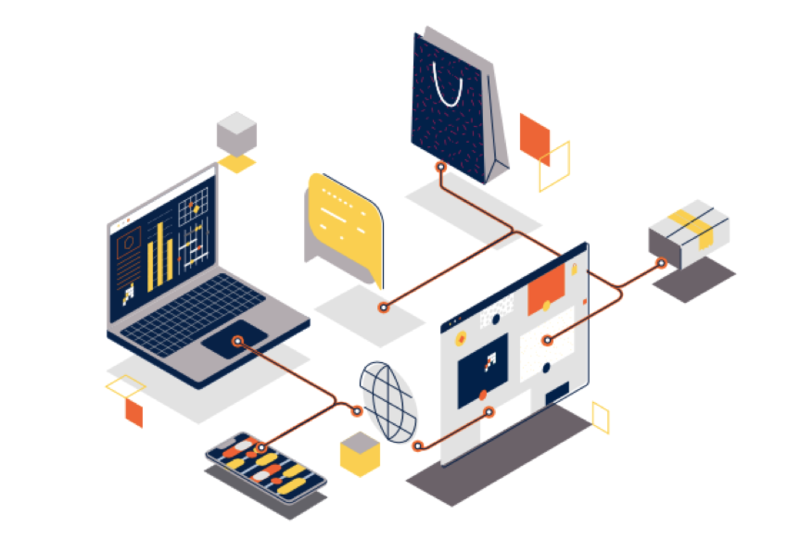 With their powerful features and wide range of extensions and integration options, you get to build a website that caters the needs of both you and your customers. Our e-commerce experts are here to help. Contact Z Global Group today and revamp your online store. Since Z Global Group’s inception, strategy has been our core business. We work with companies in every industry to develop strategies that deliver results.